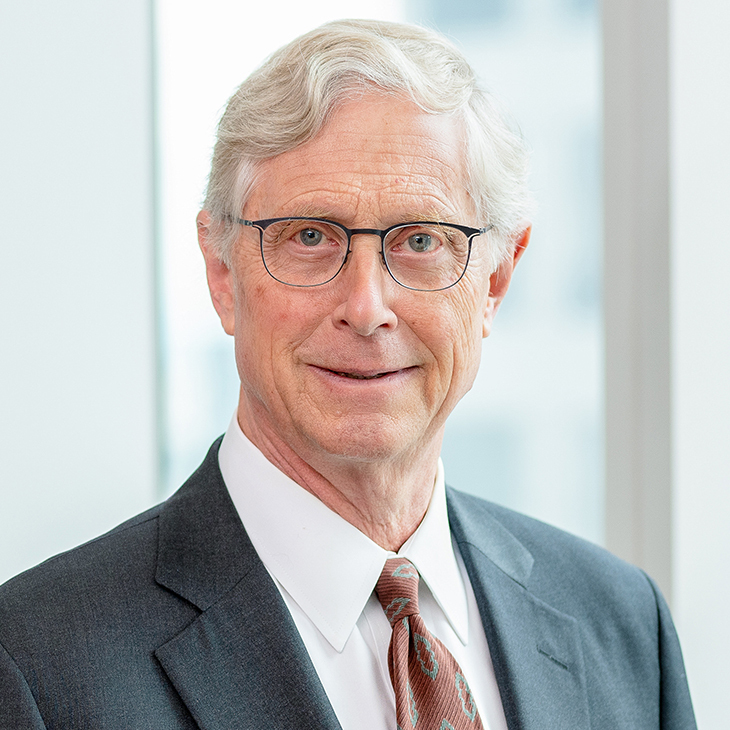 Paul Gangsei represents clients in connection with all aspects of real property, with particular experience in representing not-for-profit educational and healthcare institutions and public entities in transactions including multiparty development projects with public, private and not-for-profit participation. His representation of institutions includes extensive experience in tax-exempt and conventional financing of developments and reconstruction of dormitories, academic facilities and medical facilities ranging from neighborhood clinics to multibuilding medical centers. Prior to entering private practice, Paul served as law clerk to United States District Judge Lawrence W. Pierce in the Southern District of New York.